← How to set bit depth when convert EMF to PCX? 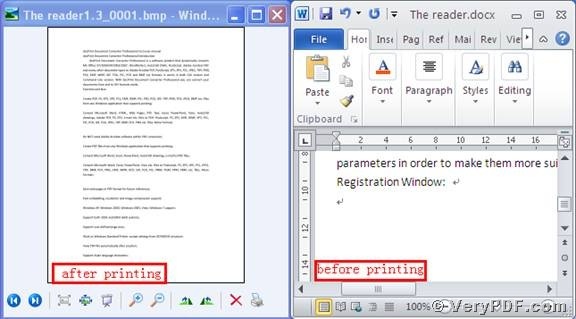 Bitmap image has a short name “BMP”, if you want to print docx to bitmap image; you need to fulfill this function with the help of the software. So which software can be used in this process? 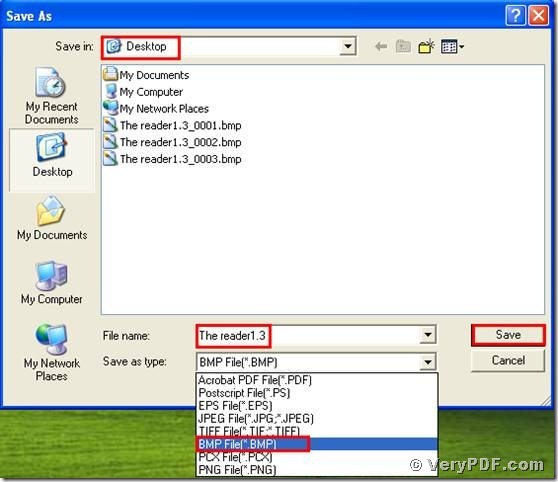 The best choice is the software: the docPrint Document Converter Professional. One of its applications is the virtual printer. Even if it has two printers, but we just choose the docPrint PDF Driver to make it. 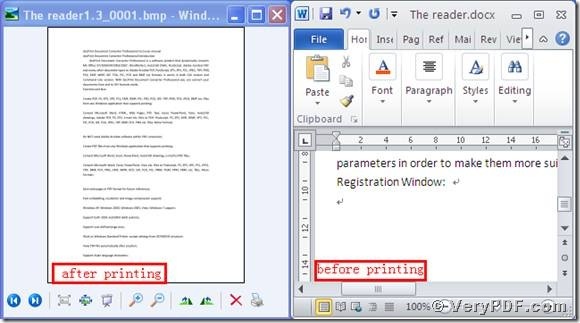 It can print docx to bitmap image in your computer, which can not only save your ink and paper, but also can save your time. 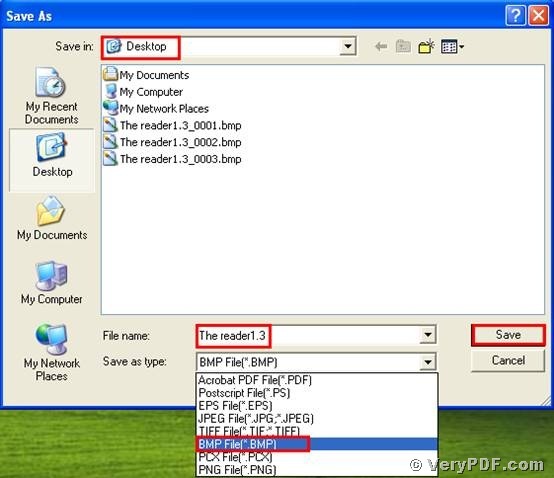 Turn to this link: http://www.verypdf.com/artprint/docprint_pro_setup.exe , you can download it. Remember to install it in your computer for the future use. Choose “docPrint PDF Driver”, click “print”. At last, I put the target file and the original file together, it is very easy for you to find the difference. You see we had already printed docx to bitmap image. 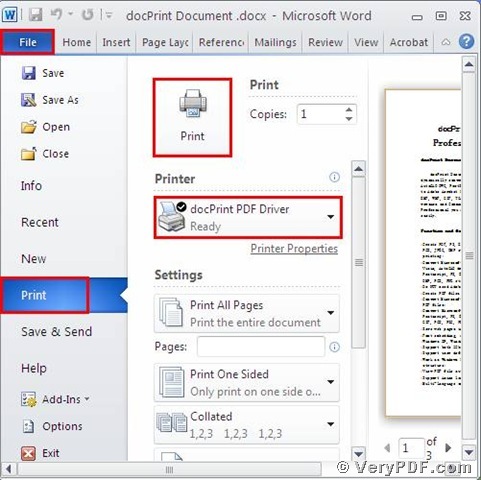 http://www.verypdf.com/order_docprint.html , you can purchase it. How to convert Word to image via command line? This entry was posted in docPrint Pro and tagged docPrint, docx to png. Bookmark the permalink.